When all is said and done, what are the most important memories you have with your family? Will it be the typical vacation or will it be the time you watched a sunset from the river bank with your family? Will it be another day at an amusement park or will it be the time you helped your child set up a tent for their first time? 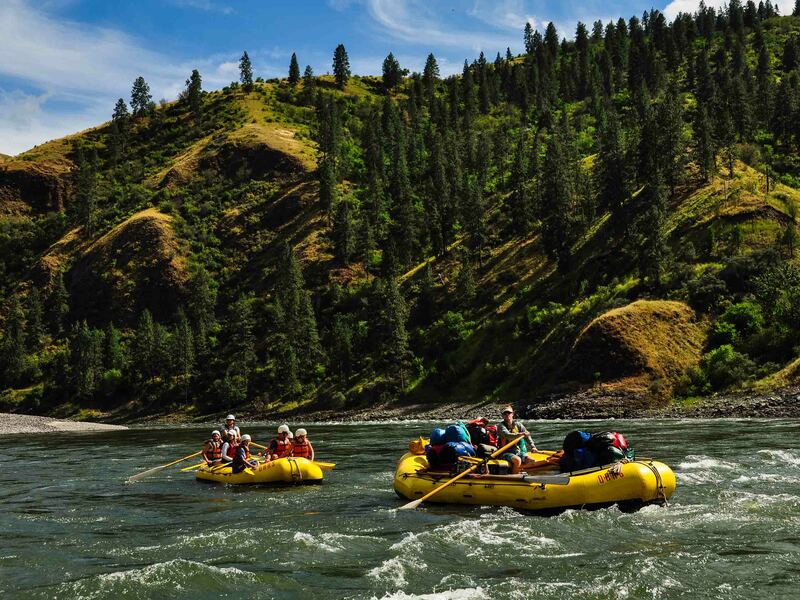 Whether it is on the Salmon River in Idaho, in a desert canyon in Utah, or floating through the Sierra Foothills in California – a whitewater rafting trip with OARS is sure to be one of your life’s greatest adventures. This video was filmed on the Green River through the Gates Of Lodore in Dinosaur National Monument. 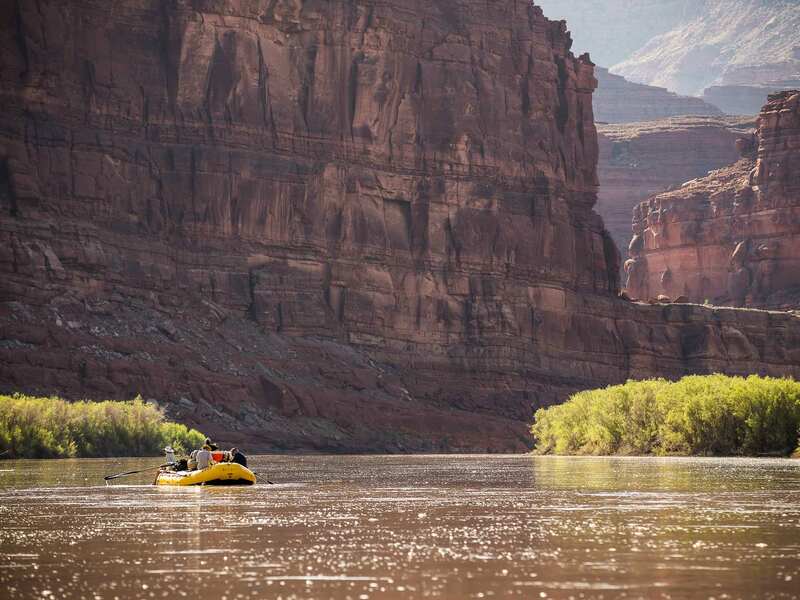 The Gates Of Lodore is an unforgettable 4-day trip through fantastic scenery, great class II-III rapids, stunning hikes, and pristine campsites. The Green River through Dinosaur National Monument is a perfect trip for all ages and experience levels.